It might be the beautiful fierce color of a blue cocktail or what this color represents, but whatever it is, a blue cocktail will always steal the show. A blue cocktail is a paradise in a glass. Make your own paradise, create your own tropical island, even when the only white sand you see outside is the layer of snow in your driveway. 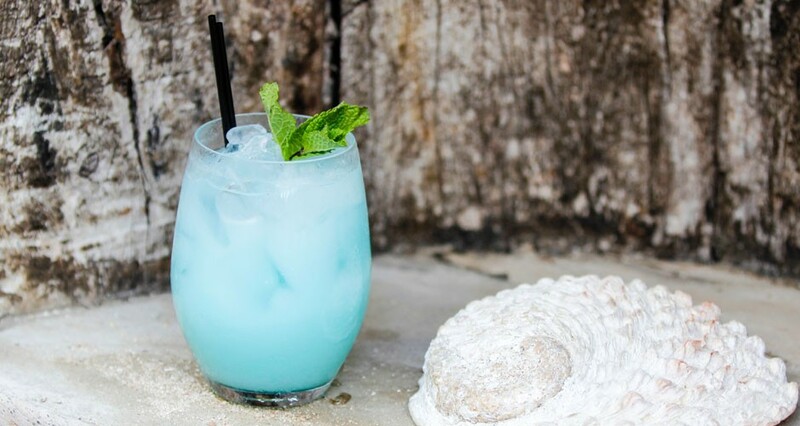 We collected our 5 most delicious blue curaçao cocktails, but don’t think that making this shortlist was an easy task. 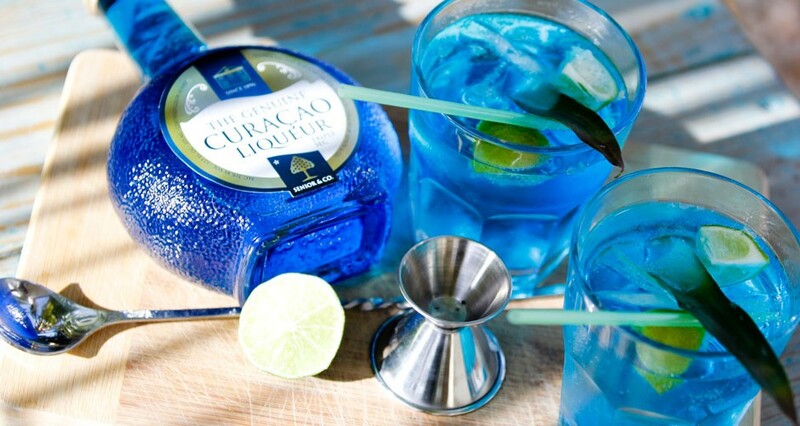 All the blue curaçao cocktails we made were delicious in their own way. They all have something special, but there are the ones that will steal the heart of more than one soul. Those deserve a special place on this list. 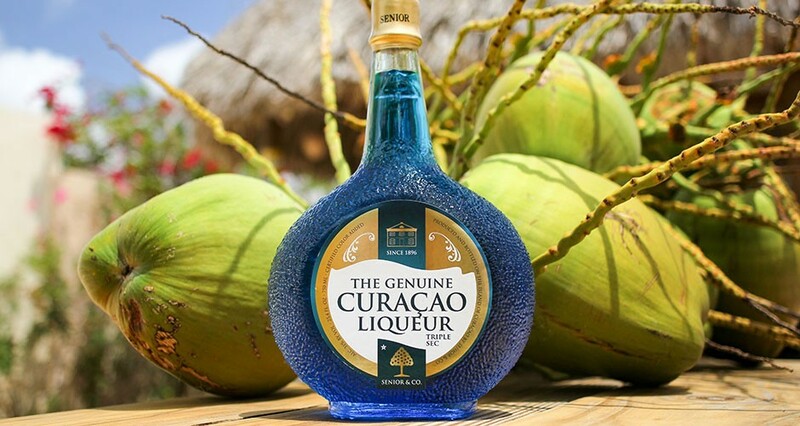 Turqs & Cocos is one of our signature cocktails made by a local bartender on Curaçao. So, this is a cocktail made with tropical ingredients, on a tropical island, by a bartender from a tropical island. Does it get more tropical than that? 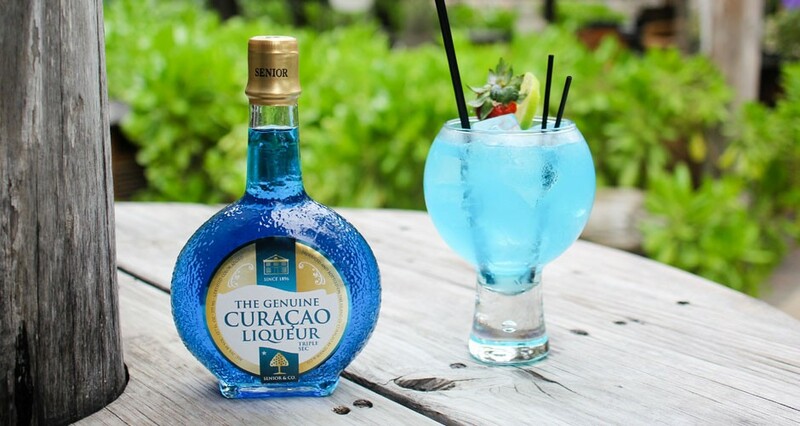 The Blue Lagoon has a sweet and fresh taste which is exactly the combination one needs when you want to be transported to the tropics. Lay back with your Blue Lagoon and take the moment to relax and live in the moment. Perhaps it’s its simplicity or the balance it has in taste, but there is not a one person that doesn’t like the Ginger Swing. This cocktail is not too sweet, not too sour, and not too strong either. Instead, this cocktail has a nice mellow and refreshing taste which makes it easy to drink. The Llanganuco is a more sophisticated version of a tropical cocktail. 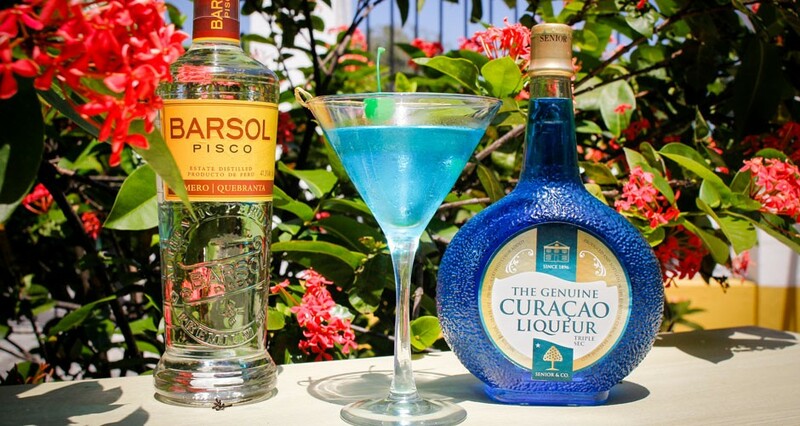 Served in a martini glass with a stronger taste the beautiful blue color will give the same relaxed vibe as a sweet and fresh cocktail would. Get a piece of relaxation is just 3 steps. This cocktail is easy to make and consists of only 2 ingredients. So, there is no excuse to get your piece of paradise. That paradise is just 3 steps away. 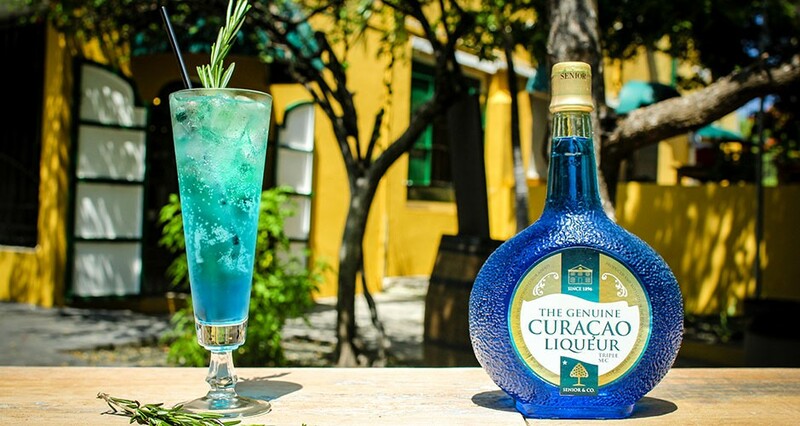 If you love Blue Curaçao Liqueur and you'd like to visit the Genuine Curaçao Liqueur Distillery on the paradisiac island of Curaçao to discover how the liqueur is made, click on the button below for more information.